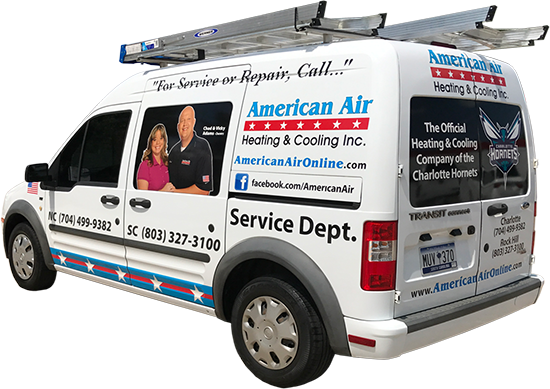 American Air Heating & Cooling Inc. - American Air Heating & Cooling Inc.
We repair & replace all makes & models. 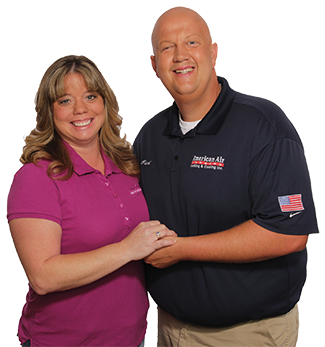 Welcome to American Air Heating & Cooling Inc.
We are a family owned and operated Heating and Cooling company that has been servicing your local area for over 20 years. All of our service technicians are factory trained to repair or replace all makes and models.